1. 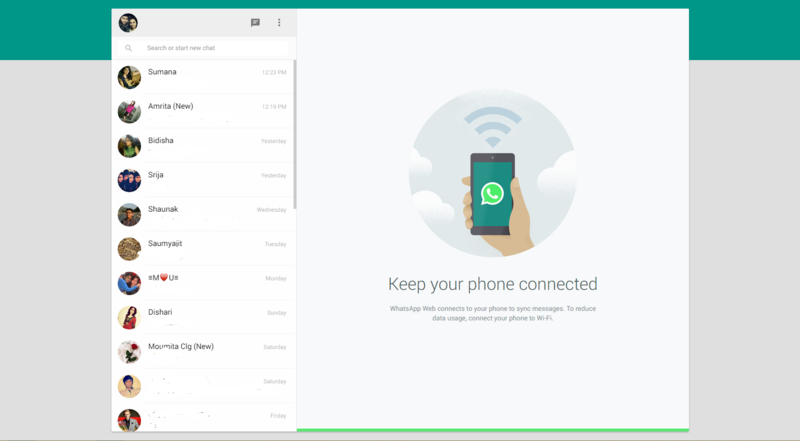 Open Google Chrome from desktop and go to https://web.whatsapp.com and you’ll be traveled to the page as shown above. 2. There will be a QR code as shown on the picture above. 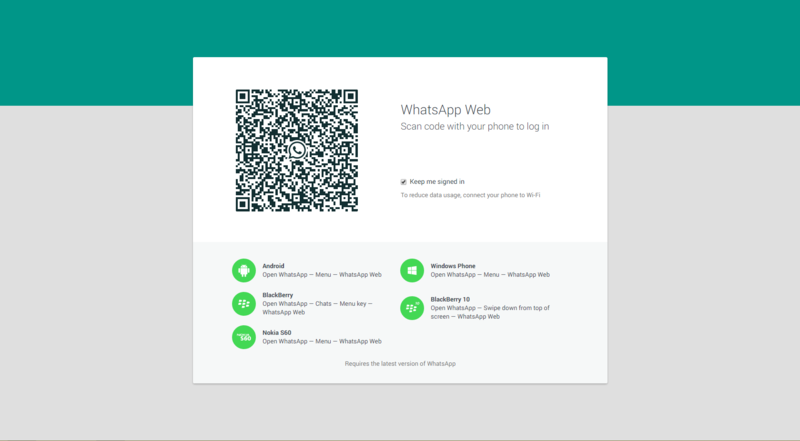 Now switch to your device and open WhatsApp and go to menu> WhatsApp Web and there will be the QR code scanner. Now scan the QR code with it and you’ll be logged in. 3. To get notified of the messages turn on desktop notification. The page will ask your permission to do that. 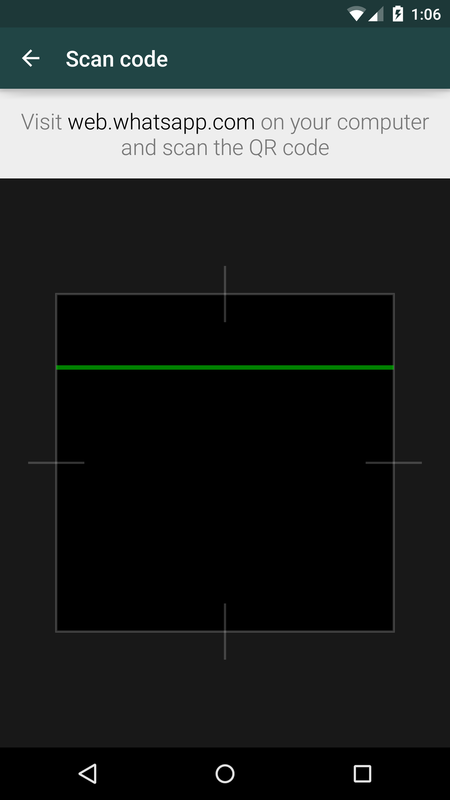 Now no need to pick up your device to check notification while you’re using your desktop/ laptop. With 600 million users WhatsApp team is keeping themselves busy in updating their apps with implementation of new features day by day. 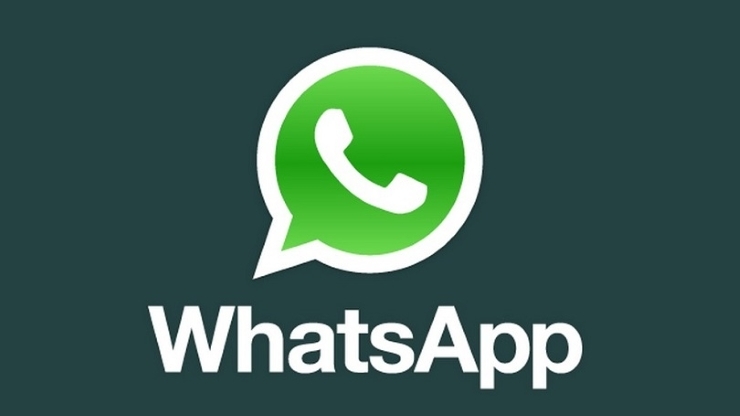 Another great feature is upcoming which will allow voice call in WhatsApp. We’re really excited about the new web client and upcoming voice call feature. Aren’t you? Share your thoughts in the comment section.